Sarasota County will offer a series of events centered around David Grann's Killers of the Flower Moon: The Osage Murders and the Birth of the FBI. The Sarasota County library system announced Monday that its next One Book, One Community program will be centered around David Grann's Killers of the Flower Moon: The Osage Murders and the Birth of the FBI. The One Book program encourages Sarasota County residents to all read the same book at the same time, with events and speakers that explore the book's themes. Killers of the Flower Moon tells the story of how the then-new FBI uncovered a conspiracy to murder members of the Osage Nation in Oklahoma. The county is kicking off its series of activities with a visit from Sarah O'Donnell from the Osage Nation Historic Preservation Office in Pawhuska, Oklahoma. She will offer a brief history of the Osage Nation at 10:30 a.m. on Thursday, Jan. 3, in Selby Library's Geldbart Auditorium, 1331 First St., Sarasota. 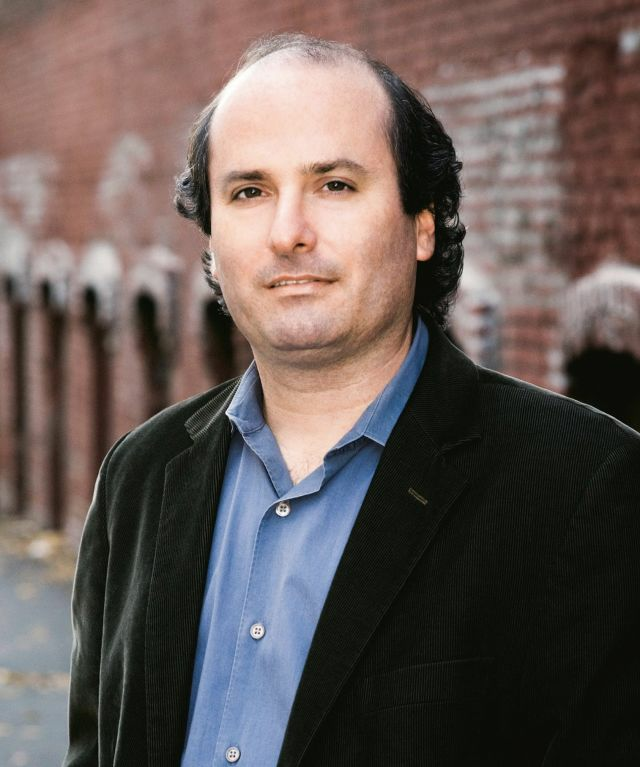 Author David Grann will speak and sign books at 10:30 a.m. on Thursday Jan. 24, at the Venice Theatre, 140 Tampa Ave. W., Venice, and again at 7 p.m. at the Sarasota Municipal Auditorium, 801 N. Tamiami Trail, Sarasota.